Orthodontics today is constantly changing, and new aesthetic treatment methods are available. Here at our offices we are committed to keeping up with the latest treatments and providing you with the best orthodontic experience possible to achieve the perfect smile of your dreams. Contact our Quesnel or Prince George office to schedule a consultation for you or your family. We look forward to meeting you soon! 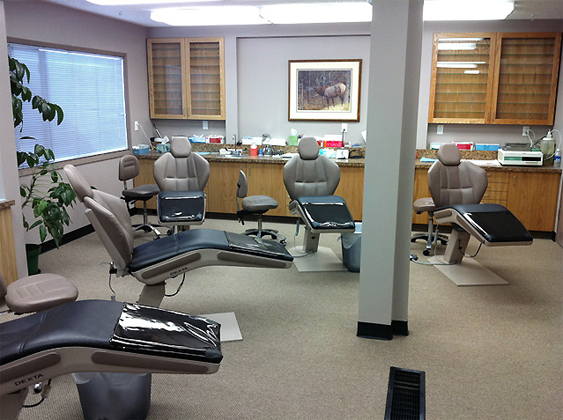 I have offices in Prince George and Quesnel and have been practicing orthodontics in our region since 1985. My professional training includes not only full licensing in general dentistry but also two full years of postgraduate certification in orthodontics, earning a Master of Science degree in orthodontics, at Loma Linda University School of Dentistry in Loma Linda, California. I have been fully licensed and certified professionally in British Columbia since 1979. 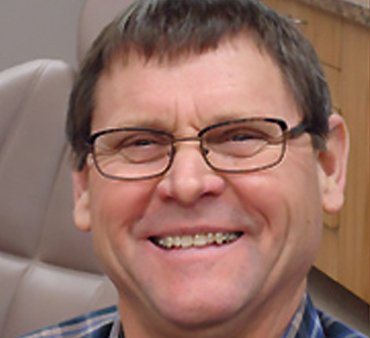 I also have been a Fellow of the College of Dental Surgeons of British Columbia since 1981 as a Certified Specialist in Orthodontics and Dentofacial Orthopedics. I started my career as a CDA in 1988 and completed my Orthodontic Module in 1994. I love my job and I love to watch our patients' smiles change and their confidence soar. I spend my free time with my great husband and amazing son. I love to travel and we try to enjoy many activities together as a family. 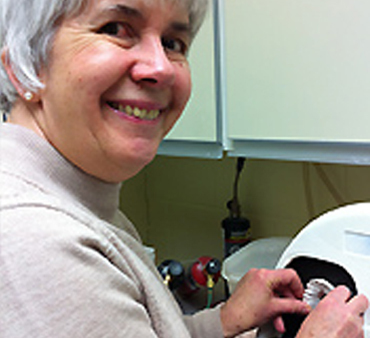 Gloria has been a dental assistant in Prince George since 1974, and received her Certification through the NAIT correspondence course in 1977. 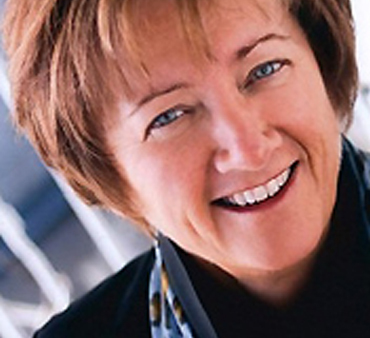 She took the Orthodontic Module in 1987 at UBC and has continued to work in both General and Orthodontic offices since. Just to add a little spice to the mix, she is also the Co-ordinator of an Outreach Dental Clinic in Prince George which offers dental services to low income individuals in the community. Meeting people and helping in certain situations makes volunteering one of her most rewarding hobbies. Given the opportunity, travelling ranks right up there with volunteering! My husband Cam and I have two grown daughters and one very special grand-daughter! We have lived and worked in Quesnel for over thirty years now and I have been at the front desk in Dr. Corbett's office for more than 25 of those years! You have to love those teen-agers! I love to play the piano, travel and watch the Canucks. I keep busy as an active Rotarian and as a part-time instructor in Political Science at CNC in Quesnel. Being part of a busy, caring practice has brought great satisfaction to my life and I am glad to be part of this great team. Debbie has been with Dr. Corbett since 1996, receiving her initial orthodontic training at the University of Washington in 1981. 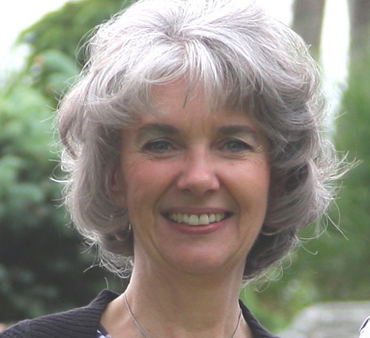 She completed the BC Orthodontic Module in 1984. She and her husband Kim raised two sons and are now happily renovating a 1940's bungalow together. Both black belts in Tae Kwon Do, they enjoy hiking, biking and camping with their two dogs in the summer and travelling to warmer climates and watching the Canucks in the colder months. Her hobbies are a love of 1/12th scale miniatures, cooking & foodography and scrapbooking. Terri graduated from the dental assisting program in the late seventies and shortly afterwards received her orthodontic module in 1983. 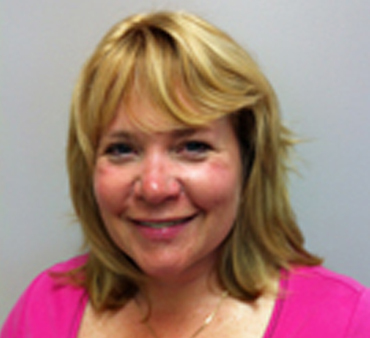 Terri has worked exclusively in the specialty of orthodontics. 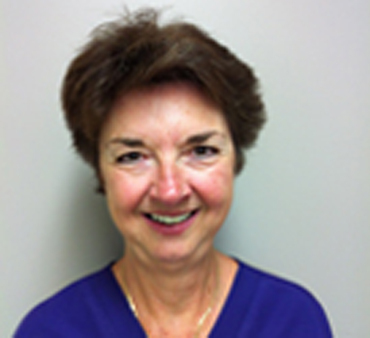 Terri says, 'It is a rewarding career making beautiful smiles'. 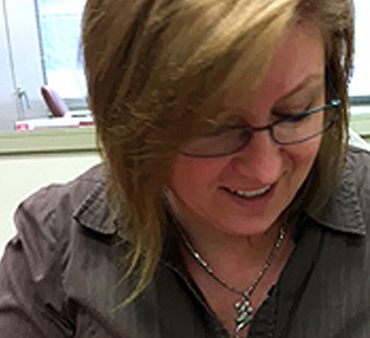 Outside of work, Terri enjoys gardening, kayaking, biking, hiking and camping. Terri and her husband look forward to sharing those skills with their new grandson. Janis grew up at the Prince George Airport. She attended CNC and received her LPN license in 1974. She worked at the Royal Columbian Hospital in New Westminster, then G. R. Baker Memorial Hospital in Quesnel after moving here in 1976. She left nursing in 1982 to raise a family of three daughters. Janis joined Dr. Corbett's office staff in 1997. She received her lab training from Dr. Corbett in 1997. 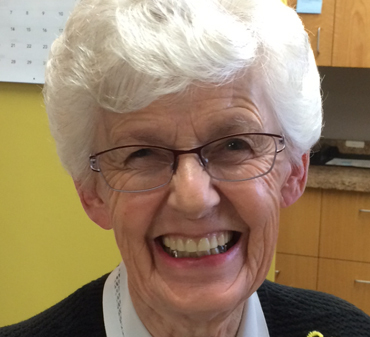 Janis loves making retainers and ginger snap cookies, a staff favorite. I was born and raised in Edmonton. After I married we moved to Prince George long before the Pulp Mills (what a culture shock). I worked in various schools in Prince George for many years, one of which was Business Manager of Duchess Park. I enjoy walking and spending time with my family.